For another entry for my Wortcunning series is the Dandelion. 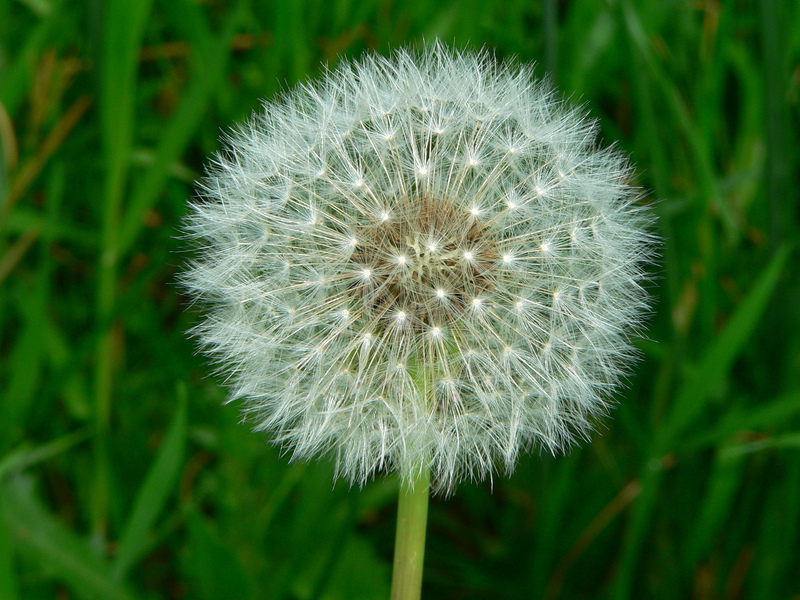 The dandelion is a flowering plant in the Asteraceae family. It is native to Eurasia and North and South America. 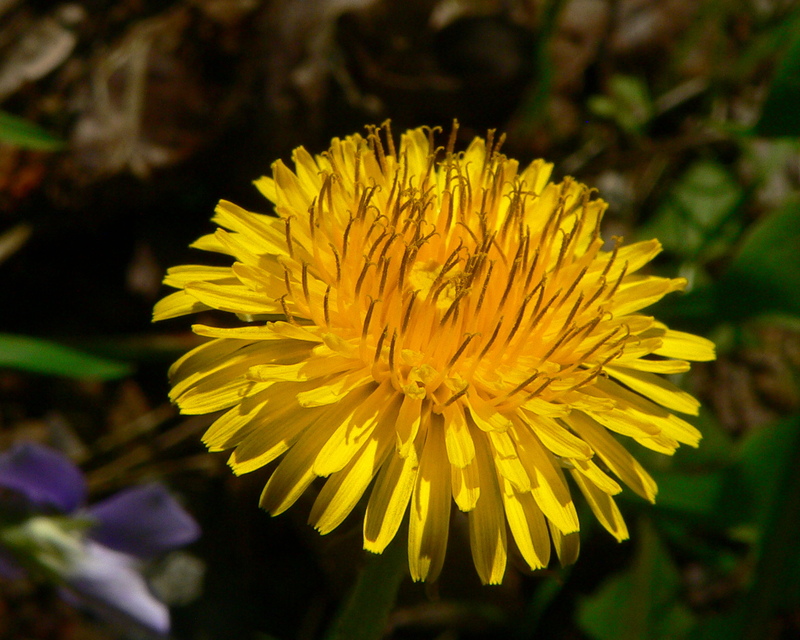 Two species of dandelion, T. officinale and T. erythrospernum, are found worldwide and both are edible in their entirety. Medically the dandelion is used as an allergenic, antibacterial, antidote, antiinflammatory, antioxidant, antiseptic, astringent, bitter, choleretic, detoxicant, degestive, diuretic, hypoglycemic, laxative, stimulant, and tonic to name a few. It can be used to treat abscesses, alcoholism, anemia, anorexia, backache, bacteria, bladder stone, boils, bruises, cancer, congestion, coughs, cramps, diabetes, dysentery, fever, flu, gas, gallstone, eczema, heartburn, inflammation, infection, kidney stones, neurosis, obesity, pneumonia, rheumatism, sores, stomachache, swelling, toothache, tuberculosis, tumors, ulcers, vomiting, wart, water retention, and yeast. Used for divination, wishes, calling spirits, psychic powers. Burying dandelion in the NW corner of the house will bring good favor.